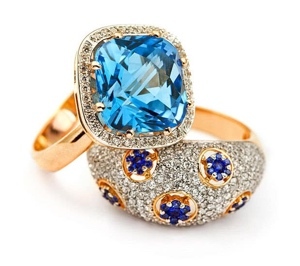 Hess Jewellers is uniquely qualified to appraise your fine jewellery and gemstones. Our experienced staff has the background and gemological training to do a professional job of evaluating the current value of your precious keepsakes. Appraisals are conducted by a Graduate Gemologist from the GIA. While these items are priceless to you, it's important to remember that the value of the precious metal and gems that comprise your fine jewellery is constantly changing due to market conditions. Gold, for instance, has seen its value double over the past 10 years.